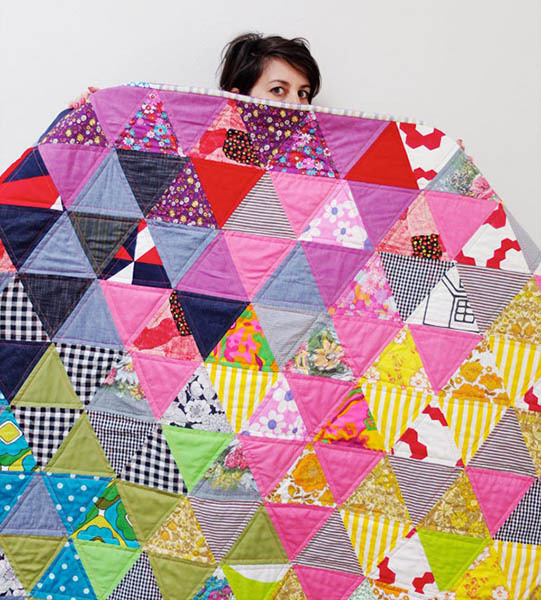 Have you ever made a triangle quilt? Well there's no better time than now. 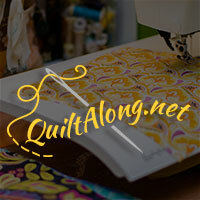 Cinta walks you through making a triangle quilt using either a ruler or a free printable template and what contemporary quilter doesn't want a triangle quilt in their portfolio?